Oak Brook, Illinois and San Diego, California – November 21, 2013 - Millennium Trust Company and LPL Financial LLC, announced today that Millennium Trust’s Automatic Rollover Solution was added to its Worksite Financial Solutions retirement planning services platform. LPL’s Worksite Financial Solutions provide a complete end-to-end solution for retirement plan sponsors and advisors, and addresses the needs of retirement plan participants throughout their financial lives. Millennium Trust Company was one of the first to offer automatic rollover services to plan sponsors and now provides automatic rollovers to over 250 of the country’s largest companies. Working with retirement plan sponsors, third-party administrators and record keepers to move terminated employees off their books, Millennium offers solutions that help plans comply with the Department of Labor’s "Safe Harbor" regulations. To view our video on how an Automatic Rollover Solution from Millennium Trust can help you, click here. “Our Automatic Rollover Solution saves plan sponsors time, money and valuable personnel resources, while preserving tax deferred retirement savings for its former employees. 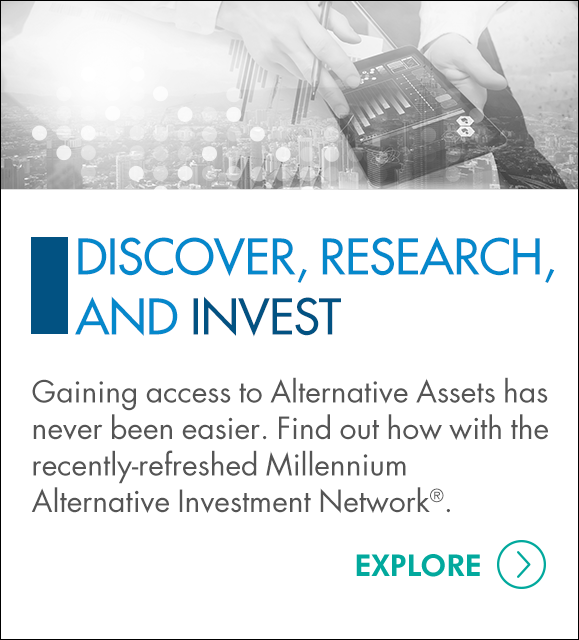 We are thrilled to partner with LPL and its large network of Advisors and clients,” said Millennium’s Managing Director of Automatic Rollovers, Terry Dunne. The Worksite Financial Solutions platform enables plan sponsors to help plan participants prepare for the future by promoting their financial well-being through financial education, accessible personalized advice and seamless account transition services. Millennium Trust Company is a leading financial services company offering niche alternative custody solutions to institutions, advisors and individuals. We serve as a complement to services offered by other custodians. Our innovative solutions include rollover solutions, alternative asset custody, private fund custody and advisor support services. 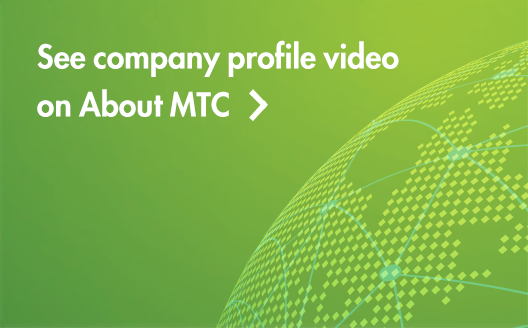 Additional information about Millennium Trust Company may be found at www.mtrustcompany.com. Millennium Trust performs the duties of a directed custodian and, as such, does not perform due diligence on prospective investments, sponsors or service providers and does not sell investments or provide investment, tax or legal advice. LPL Financial, a wholly owned subsidiary of LPL Financial Holdings Inc. (NASDAQ: LPLA), is the nation's largest independent broker-dealer (based on total revenues, Financial Planning magazine, June 1996-2013), an RIA custodian, and an independent consultant to retirement plans. LPL Financial offers proprietary technology, comprehensive clearing and compliance services, practice management programs and training, and independent research to more than 13,500 financial advisors and approximately 700 financial institutions. In addition, LPL Financial supports more than 4,500 financial advisors licensed with insurance companies by providing customized clearing, advisory platforms and technology solutions. LPL Financial and its affiliates have approximately 3,000 employees with primary offices in Boston, Charlotte, and San Diego. For more information, please visit www.lpl.com.